The revolutionary photo editing software for Windows 10 gives you a pleasant taste of yourself. Manipulate images to craft a perfect piece of art with effects, design and original print. It has never been comfortable with photo editing until Fotoworks XL brought in a whole new user interface. Many expert functions were implemented in the new version of this very easy to use photo editing software for Windows 10. Do not worry about the location of your images; you can import them to your desktop and edit to your satisfaction. The range of services and benefits of photo editing software beats your expectation. You no longer have to be a professional to give your pictures the best photo editing. Even beginners achieve extremely fast results with this application without having to work through manuals or help files. The program offers many helpful editing hints for the difficult functions and a detailed help file is also included in the tool. If necessary, a competent support team will help and answer your inquiries about the program! Mosaic is the real face of art. Apply on your images the different style of religion, culture or western life. With Mosaic on your pictures, you get the exact definition of nature and texture. You can't agree more with animated images on your Fotoworks XL to create impact. Creating beauty in your background is simplified. 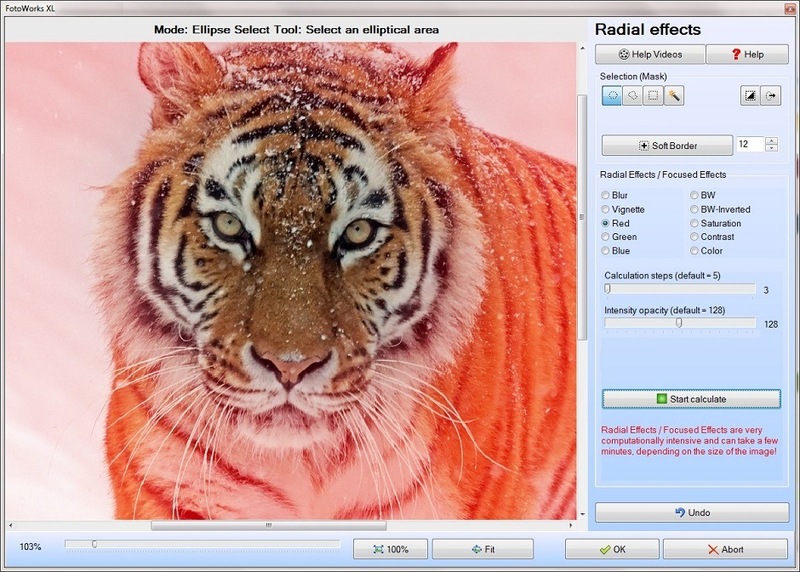 The software has an eraser that you will use to clear the background and recreate to your advantage. Pick a theme and images you need in your easy to use photo editing software to fix the story you desire. You can crop or resize the photo into the shape you need. Rotate the high-resolution images to the direction that best explains your theme. Nothing creates perfection and magic on your photo than this designer tool. Cartoon your picture, to create the mood; humor, excitement, joy, etc. using the clipart you will get the images to fit the morphing. Templates are available to create variety. Photo editing software for Windows 10 has a range of effects for you. For example the color reflection effects, hand-drawn images effect, light reflection effect, oil paint effect and much more. These effects tell the feeling and the theme you want to express. Make the borders with different designs and texts to add beauty to the frame. Customize the pictures for more value on the photo calendar, photo albums, and photo cards. Attach a logo or text of ownership to your photos especially if you are putting them up on social media or website. One of the exciting features of photo editing software for Windows 10 is Sharing the pictures to your social network; Facebook, tweeter, Instagram, etc. The beauty of photo editing software for Windows 10 is that it is compatible with various files like TIFF/TFF, JPG, JEPG, and Bitmap. You do not have to worry anymore about the data your image is formatted. Download here photo editing software for Windows 10 on your desktop and it will function without hitches. Improve your images by customizing them; make beautiful designs for your loved ones. Stir your memories with amazing morphs, texts, and texture. Photo editing software for Windows 10 selection-free to formats like JPG, JEPG, TFF or TFF, etc. 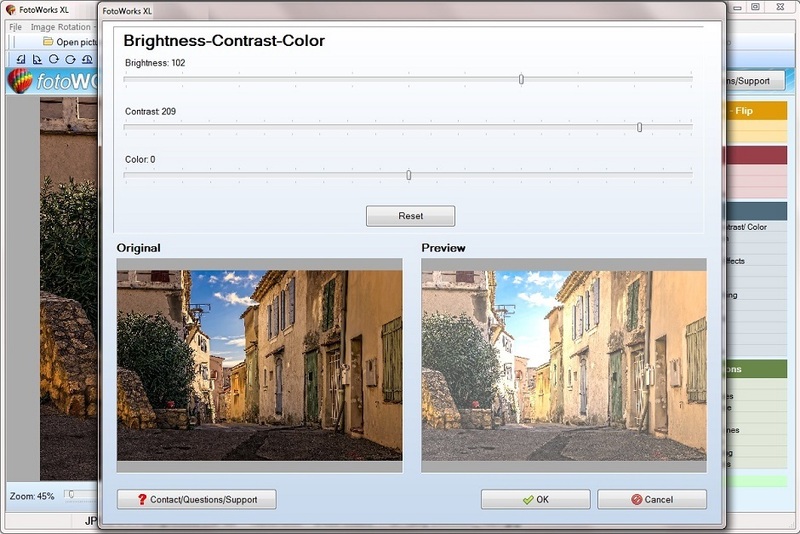 Photo editing software for Windows 10 takes high-resolution pictures for cropping and other forms of editing. Fotoworks XL is a user-friendly tool which offers you the experience you deserve.